Buying or renting a sea container in Denver is one of the most secure ways that you can temporarily or permanently store your items. Steel container rental in Denver offers the most flexibility while a purchase will give you long term cost savings. 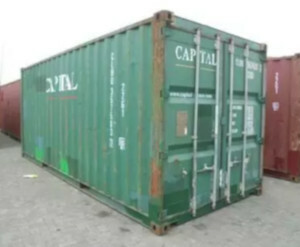 Sea Container HQ helps you find the best prices and get your secure container delivered fast. 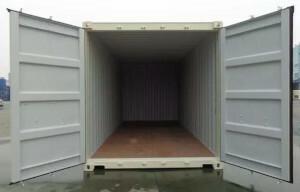 **These images show typical container conditions, your container may vary slightly. ISO shipping containers are built to last many years. 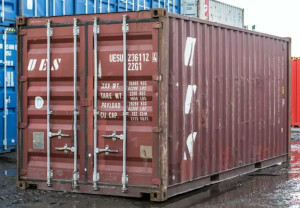 All steel sea container rentals in Denver are guaranteed to be wind and water tight (WWT). 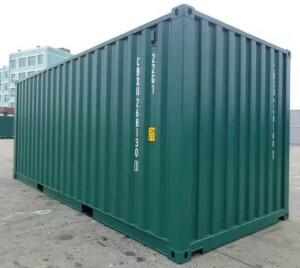 Sea containers are great for shipping, transporting freight, on site storage and more. 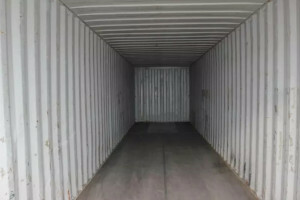 Request a quote now to buy a low cost conex sea container in Denver or to just find out prices.